The Edinburgh award-nominated standup develops a cheery rapport with the audience in this promising first show. 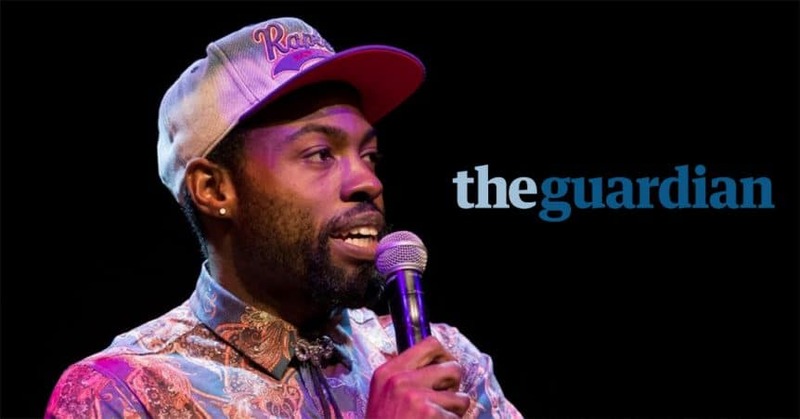 If you want tragicomedy that cuts deep – or, for that matter, a misery memoir – Darren Harriott has got the raw material for it. But that’s not what he chooses to deliver with his maiden solo show, Defiant. Yes, he alludes to his father’s drug-dealing, mental illness and suicide. But there are dozens of other subjects over this magpie hour. This isn’t a show about his troubled backstory, or about anything else. It’s just a calling card, proving – with plenty to spare – that the perky 29-year-old can write and deliver fine jokes and establish a cheery rapport with a crowd.